Her career began in the transportation industry with Groendyke Transport, Inc. in 1988, as a benefits coordinator. 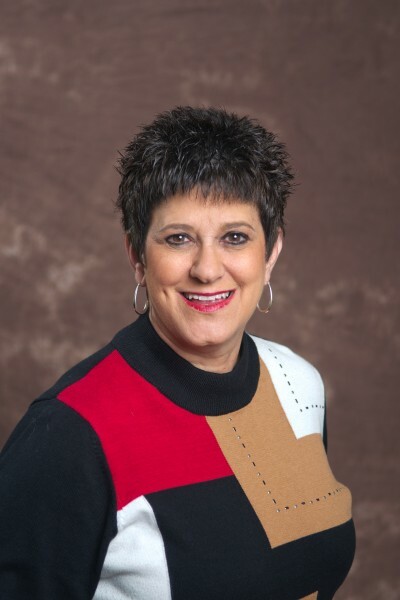 As the organization added a human resources department, Janet was able to add to her experience by branching into the employee relations field. She was a member of a team led by seasoned human resource professionals and employment law attorneys, who afforded her the opportunity to continue to enhance her skills and knowledge. 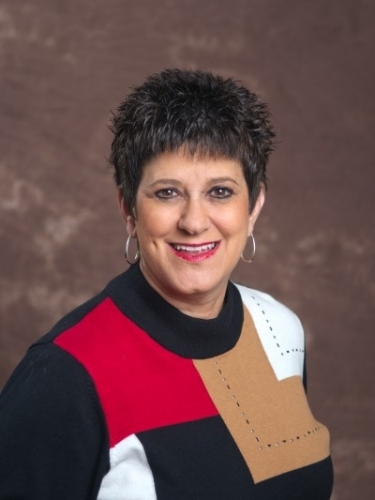 In 2003 Janet joined Advance Food Company and spent the next 12 years in multiple positions, including Plant People Department Manager, Director of HR Operations, Director of Compensation and HRIS, and ultimately promoted to Senior Director of Compensation and Benefits. During Janet’s tenure Advance Food Company was acquired by Oaktree Capital and she actively participated in the merger and integration of AdvancePierre Foods 4000 employee population human resources functions. Janet’s experience includes lead negotiator of hospital contracts for pricing on behalf of the Northwest Oklahoma Heathcare Coalition; designing and managing the recruiting and placement needs for a new 500 employee facility in Enid, OK during a 3% unemployment rate period; oversight of the closure of facilities in Scranton, PA, Orange City, Iowa and Cherokee, Iowa; and director level oversight of the human resources functions for seven facilities. Janet has served as President of the Enid Society for Human Resources Management, Board Member for the Oklahoma State Council of the Society for Human Resources Management, Board Member of the Greater Enid Chamber of Commerce, Board Member and Executive Committee Member of the United Way of Northwest Oklahoma, and serves in many ministry capacities in her church fellowship. Dillingham HR supports the needs of a diverse client population which includes livestock sale barns, food distribution companies, c-stores, marketing firms, environmental engineering and consulting companies, law offices, manufacturing, equestrian ranches and other professional businesses.